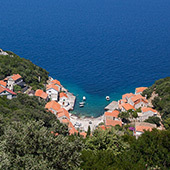 Cultural association Dobre Dobričević was founded in 2013 by young enthusiasts from Lastovo. 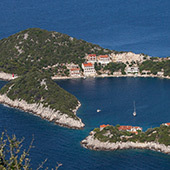 Their main goal is to organize various cultural manifestations. 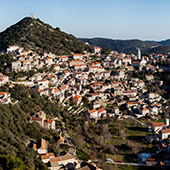 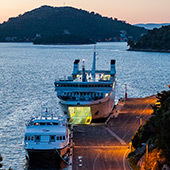 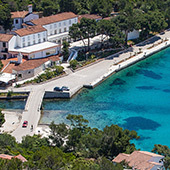 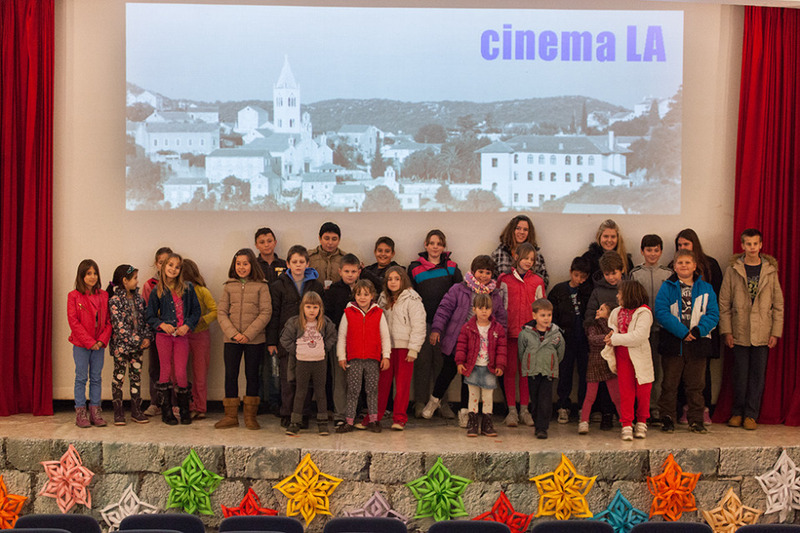 They are one of the organizers of CinemaLA – project of bringing back movie on Lastovo.